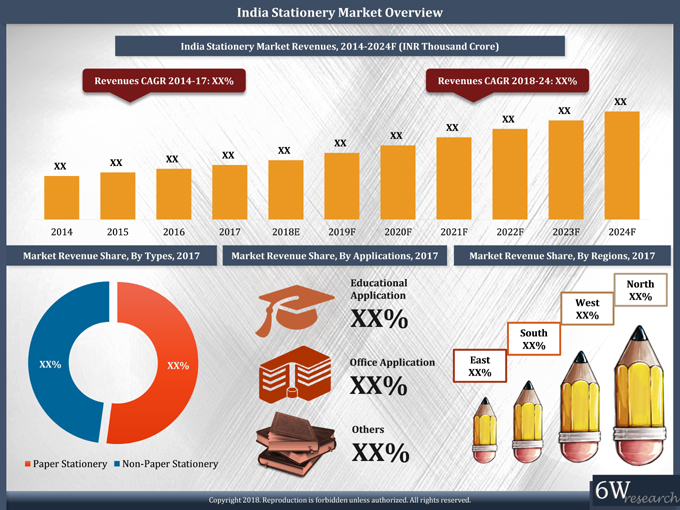 India stationery market size is projected to grow at a CAGR of 10.5% during 2018-24. As per the Key Highlights of the Market Report, Overview, Revenue, Trends, Outlook, Forecast, Size, Share. Current time: Sat 20 Apr 2019, 23:07 Powered By MyBB, © 2002-2019 MyBB Group.